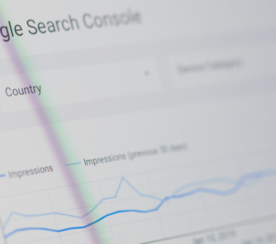 Google has removed the Content Keywords report from Search Console, a feature that has become dated over the years as Google has introduced more efficient technologies. 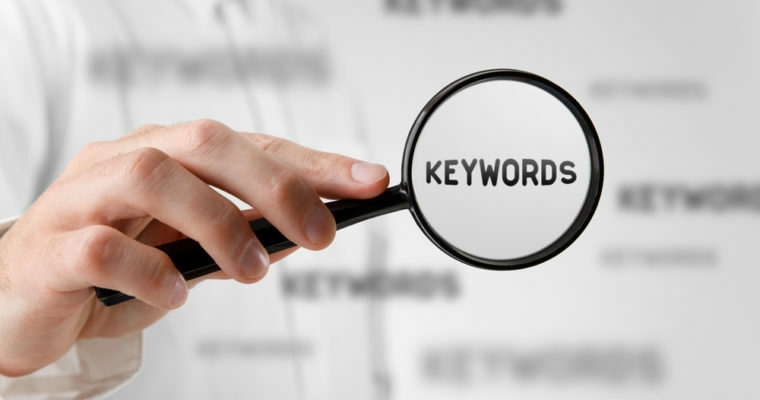 Content Keywords served a useful purpose back in its day of being the only way to see what Googlebot found when it crawled a website. This was years ago, when Search Console was still known as Webmaster Tools. Since then, Google has introduced the Fetch and Render tool, which provides a visual representation of what Googlebot sees when it crawls your website. This tool provides much greater information to site owners than what you can learn from keywords alone. 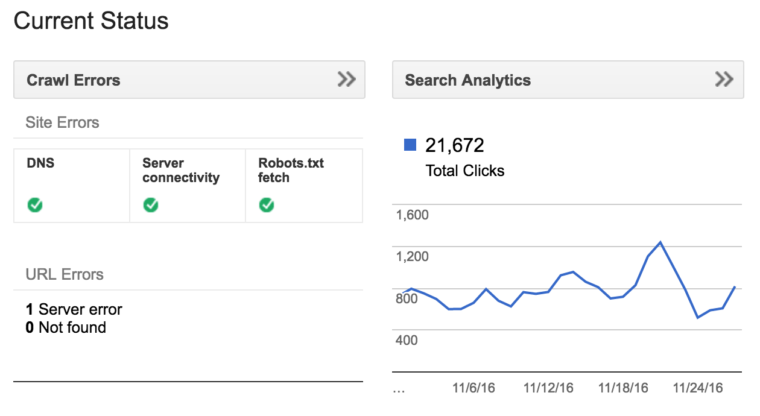 In addition to Fetch and Render, Google’s Search Analytics report has also been introduced in the years following the debut of Content Keywords. 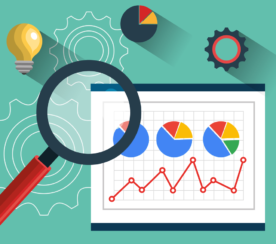 Search Analytics is a collection of keywords that a website has shown up for in search results, and is linked to directly from the dashboard of Search Console. The combination of Fetch and Render plus Search Analytics has more or less rendered Content Keywords obsolete. 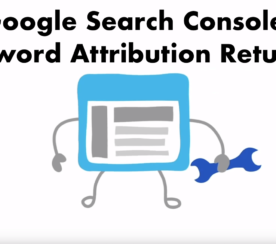 Google also notes having access to both the Content Keywords and Search Analytics reports led to confusion amongst site owners. For these reasons, it is time to pull the plug on Content Keywords. For those surprised by Google’s decision to remove Content Keywords, you can’t say the company didn’t warn you. Google’s John Mueller mentioned back in May, in a Google+ Hangout, that the report would soon be removed from Search Console. There have been many instances this year of Google giving months of advance notice before making significant changes. A trend which I hope continues into the new year.